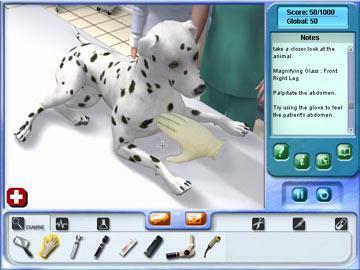 Featuring all your favorite animals – dogs, cats, birds, horses, rodents, fish, reptiles - this realistic simulation includes 40+ different medical instruments and helpful hints at every step of the way. Cure endangered animals at the Zoo like elephants, zebras, polar bears, lions, and more. The zoo is looking for a new veterinarian and you're the one for the job. 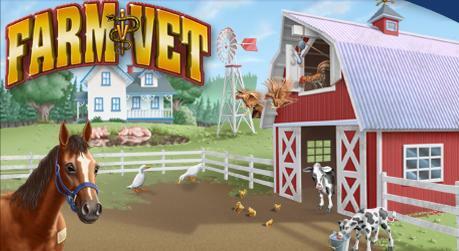 Care and treat 15 different types of animals in this amazing Sim experience! Rise in ranks to become the zoo's most valuable vet! Find baby animals in their wild natural habitats. Then bring them back to your vetarinarian office and make the baby animals feel all better! The Barbie 8-piece pet doctor kit fits neatly inside a stylish dog carrier. The electronic puppy responds to touch and to the provided accessories with realistic noises. Tender loving pet care goes anywhere with this portable animal hospital. It comes complete with a lovable puppy and 34 pieces to ensure a thorough check-up. 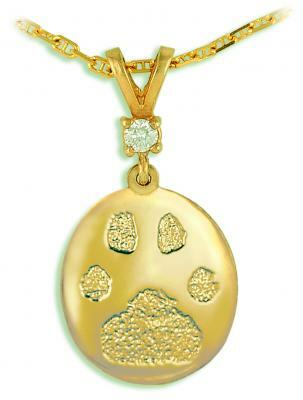 14k gold or silver paw print pendant of your pet. 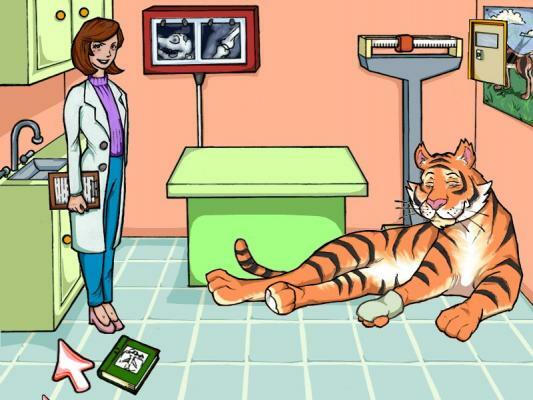 As the official hospital veterinarian, cure baby animals such as kitties, puupies, cubs, and even baby elephants. 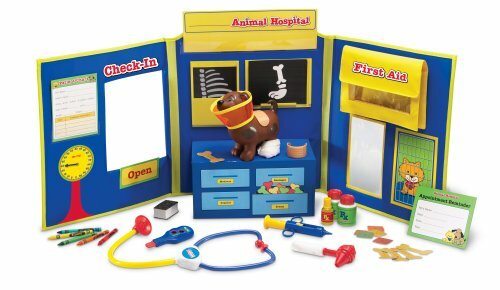 Pet Vet kit. 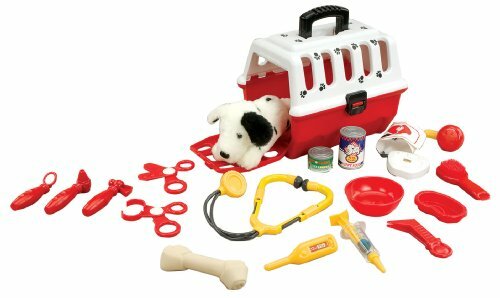 18 pieces set includes plush Dalmatian puppy, vet cage, brush, blood pressure meter, mirror, ear examiner, hammer, tongs, scissors, tweezers, 2 pieces syringe, stethoscope, thermometer, and more. You're the new vet at an emergency clinic and are responsible for every cat, dog, bird and lizard that walks, flies, or slithers in the door. Help the veterinarian nurse customer pets back to health at the Pet Clinic, Farm, Bird Sanctuary Sea Park, and Zoo. Heal with your heart and your hands! 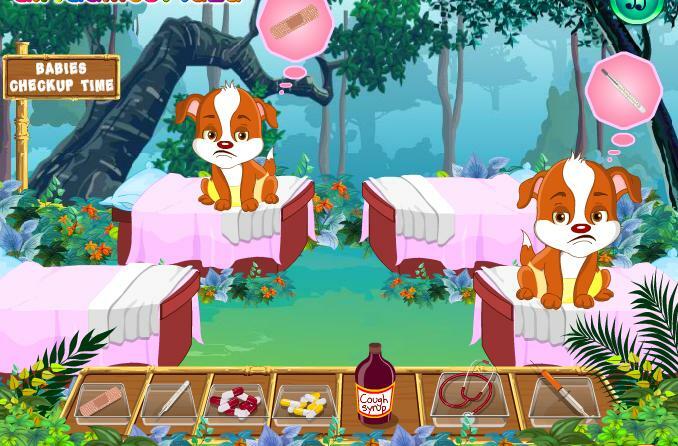 Let the love in your heart and your skills as a vet guide you as you nurse your virtual pet friends back to health. Care for 8 adorable animals. Be animal doctor for wild animals. Lots of wild animals including zebras, elephants, leopards, lions, and more! Help them recover by feeding, training and playing with them. 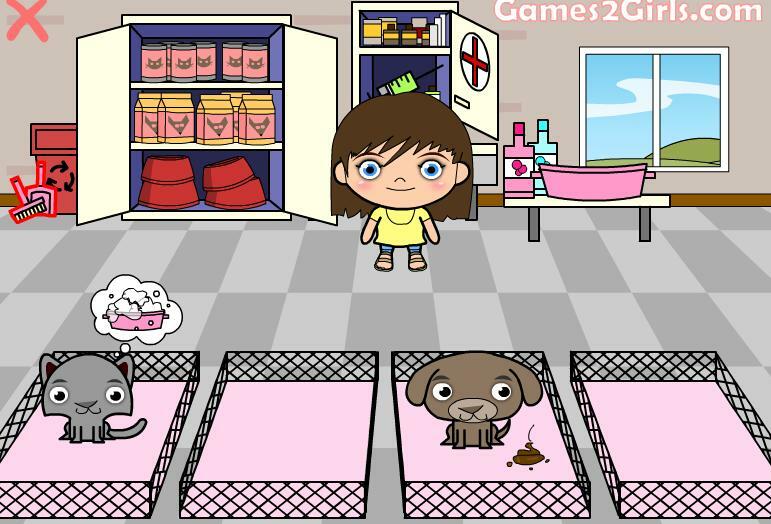 Pet Vet online game to play. As veterinarian, take care of the pets! Take care of your farm animals as top vet apprentice. Take care of horses, pigs, chickens, rabbits and more. Have fun learning how to milk cows, collect eggs, herd goats and ride horses. 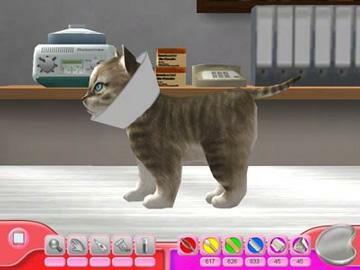 » Cure my Baby Animals Your the hospital veterinarians and help baby animals to heal. 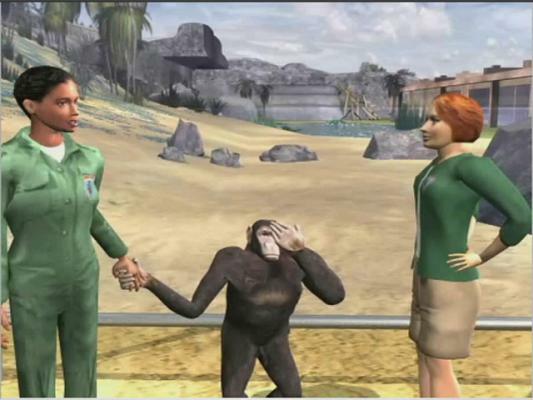 » Zoo Vet 2 Endangered Animals Play Ubisoft Zookeeper game Online. 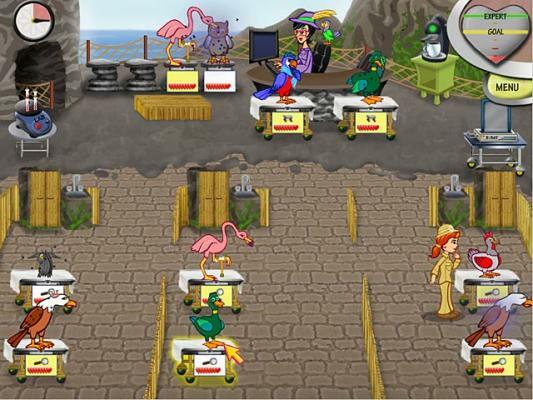 » Veterinary Play veterinarian games online. Take care of the pets!